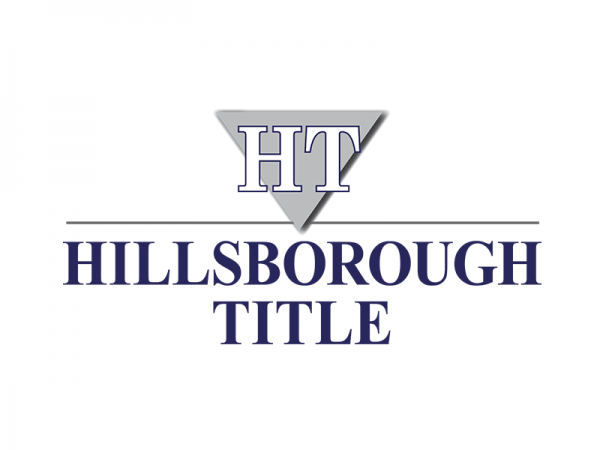 Hillsborough Title is a locally owned and operated full-service title agency here in the Tampa Bay area. Hillsborough Title is owned and operated by Aaron M. Davis, and was founded by Aaron’s mother, Gail Calhoun in 1984. Together, along with the best managers, closers, and title personnel in the area, Hillsborough Title has become the leader in the industry and a staple in the Real Estate communities of Tampa, Brandon, Plant City, Valrico, Riverview, Lakeland, and surrounding areas. At Hillsborough Title, they strive to provide their clients with a stress-free and smooth closing process.